When we are born, we are naked and penniless. When we die, it’s usually about the same. (Although some choose other options). It’s the space between that makes our lives wholly unique, special, remarkable, and worthy of calling it a “life”. We don’t get the privilege of breathing much today. In fact, we must stop and breathe. I’m supposed to be the expert at this. I mean I have a blog called “Pace: Life is a Marathon” and I still manage to struggle with the ability to breathe, take life in and make moments count. Yesterday I announced I was having a cervical biopsy. Yes, I said the B word. B comes next to C. And, C is for Cancer, which doesn’t always follow a biopsy but it did for me 13 years ago. So naturally when I got the call on Friday (when everything was crazy and I was trying to feed my eagle), I got a little worried. You see, cancer isn’t new to me. It’s just something I’ve held in shame for a while. It’s been my little secret. Until I decided it was time to get raw, real and naked. Four months after landing in Houston, I found myself sick. I had the early stage of cervical cancer that was assumed to be linked to HPV. (Assumed, not confirmed, because we had no way of knowing, but still in my young feeble mind, it was “my fault”.) In 2001, it was uncouth to be associated with HPV especially since it’s bigger cousin HIV had scared people for the better part of 20 years. Needless to say I held shame. 2001 was a terrible year for a lot of people. The .COM bubble had burst. Tropical Storm Allison decimated Houston. God spared me this drama. I lived in the right apartment complex so I was lucky. My step brother took his own life and left my step mother, a wife and kids behind completely crushed. 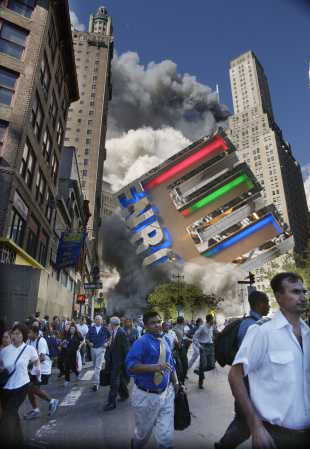 Enron collapsed. 911 forever changed everything. I lost my 2nd job due to layoff. I guess part of me felt a little blessed given all the chaos around me. After all, this was supposed to happen in 1999 when we turned the clock to 2000!?!? With no family in Houston (and an estranged relationship with most of them), no friends in a new town, and a new job, I decided I would take on this C stuff on my own. After all I’m superwoman, larger than life and I could do it all. I never ask. I just deliver. I get things done. I give. 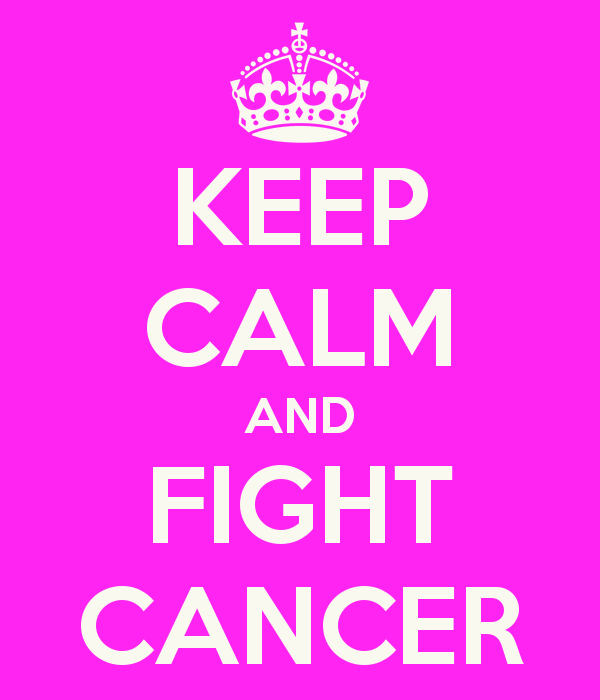 Oh I want to say I kept a ‘Keep Calm and Fight Cancer‘ mindset. Except it was nothing short of calm. It was scary and it kicked my *** daily. The doctor gave me options. The insurance company wanted to pay for one of those options: the easy one. Of course, don’t we all want to take the easy way out? The problem is the easy way was complicated. It meant making a life decision before I was really ready. They didn’t pay. Apparently the route “I chose” was not their choice, therefore this choice not covered. Oh I was in agony. How could I turn my back on the chance I’d have a child later? How did this happen? Why me? Why now? Why? Maybe I should just cut it all out and be a single career woman who never marries, lives rich with my piles of money, my Audi and a $500k home? Superwoman emerged, again. I didn’t put up with NO. Apparently I didn’t like the word NO as a child either (so says my mother). The attorney I sweet-talked told me I had a case. At 25, I had no real money. I was just paying off college debt. I just had heart, balls and a belief in myself. I told him all I wanted is what was right. Pay my bills. Pay your fees. And get out of my way. I didn’t want the punitive damages or other fees that people usually get from an unfair situation. I just wanted to be free and clear and know I fought hard. I wanted to look back on that day later and know I did what was right. So it happened. I balled, threw up, suffered, balled more, and held the fight close to my vest. Little did I know this was my first real marathon in life. And, I won. The insurance company paid and I got to preserve what womanhood I could. Looking back, with what I got in my 3 year old child Ally, I’d do it again. She’s awesome and reminds me every day how lucky I am to be her mommy. On December 31, 2001, the Enron pipe dream and the .com company were worth the stock I had: pennies. The companies I was associating myself with were crooks, frauds, and bankrupt. I was naked, unemployed and penniless again. 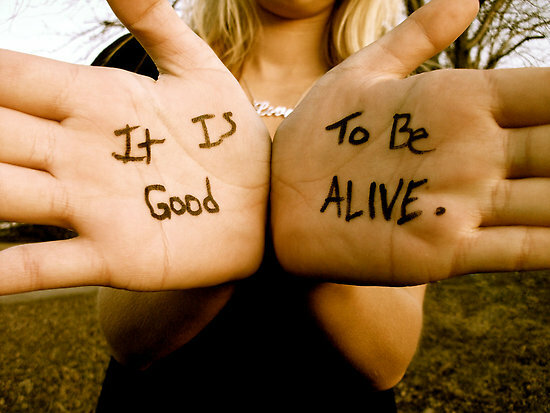 But it was good to be alive. Read Part 2: The Woman I Fought To Become here. If you like what you read, do me the favor and share it with a friend. I, too, never liked the word no I admire that you fought to live your life the way YOU wanted.. Many people accept rejection to easily. They do no fight for what they know, in their hearts, is right. It is easier to just lie down and let the world trample any chance we have at actually living. Be strong Katie! You have a world of support behind you! Jennifer – My husband jokes around with me that I don’t take NO. It’s the truth though. When I want something or believe in it, I go for it. It doesn’t mean I don’t trip or fall on my face (I’ve done plenty of that), but I fight for what I’ve become. I love that quote on my Facebook page. It’s going to be a part of Thursday’s post. “Leadership”, and its first cousin, “Courage” are packaged in many different forms. It crosses all the boundaries of age, gender, ethnicity and economic condition. History is full of examples of those who stood out not because of the labels they are given, but because of the quality of the soup inside the can. It is a good day for soup. A little birdie told me this was coming…..and even before reading part two, I can say without question that I am proud to know Katie and call her a friend!! Dwayne – if you liked this, just share it with another woman you care about. She needs to know she’s normal and that fighting for who she is, is just a part of life. I’m grateful we’re friends and reconnected. Amazing how much 20 years of space can do for the mind and body! Awesome story. I pray that you are healed and your biopsy will come back clear. Hope everything will turn own good Katie. Take care.